You must cancel your order and notify us of the intention to return an item within 7 days of placing your order. The item must be returned within 28 days. The item must be returned in its original undamaged packaging. The item must be unused and any manufactures seals unbroken. The customer is liable for any postage costs incurred with the return. Once the item is received and inspected and we have verified the above criteria then a full refund will be granted. This will be minus the postage and admin costs incurred by us as part of the original order. Returns – Defective or damaged product. In the unlikely event that a product is received defective or damaged then please contact us at sales@thebeautycabin.biz detailing the nature of any fault and providing photographic evidence of any damage where applicable, we may require the return of the item to verify any fault reported. You must report the item as faulty within 7 days of purchase, the faulty item must be returned to us within 30 days for inspection if requested. Upon the result of the inspection we will issue a full or partial refund or a replacement item if required, we will not accept returns outside of the 7 & 30 day time periods. No refund will be issued if the item is not proved to be faulty, the customer is liable for any postage costs incurred for an invalid claim. If you wish to return an item for exchange (if an incorrect item has been ordered by a mistake on your part), then the same terms apply as for a Return – Not Faulty (detailed above). You will be liable for all postage costs and admin costs incurred returning the product to us, and in the dispatch of the exchange item to you. Payment will be required for costs incurred and any difference in product costs between the exchanging products prior to dispatch of the exchange item. 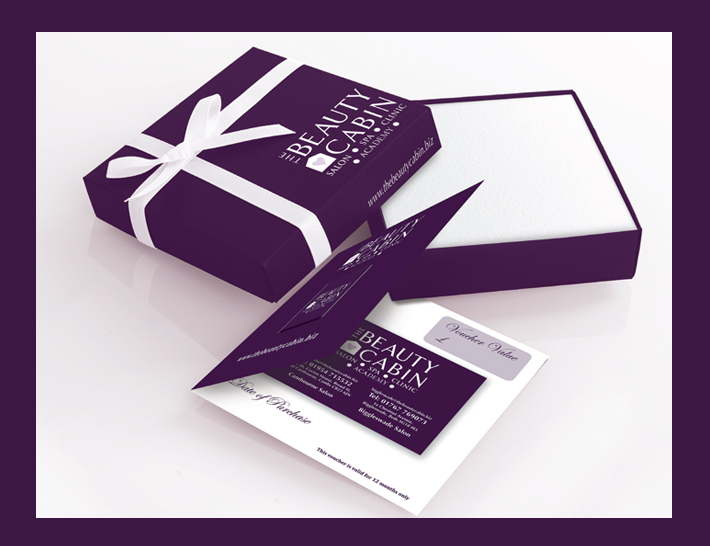 Please contact us at: sales@thebeautycabin.biz if you wish to exchange a product.